If you have a company or group looking for quality entertainment for an employee appreciation or recognition event, look no further than THEY improv! 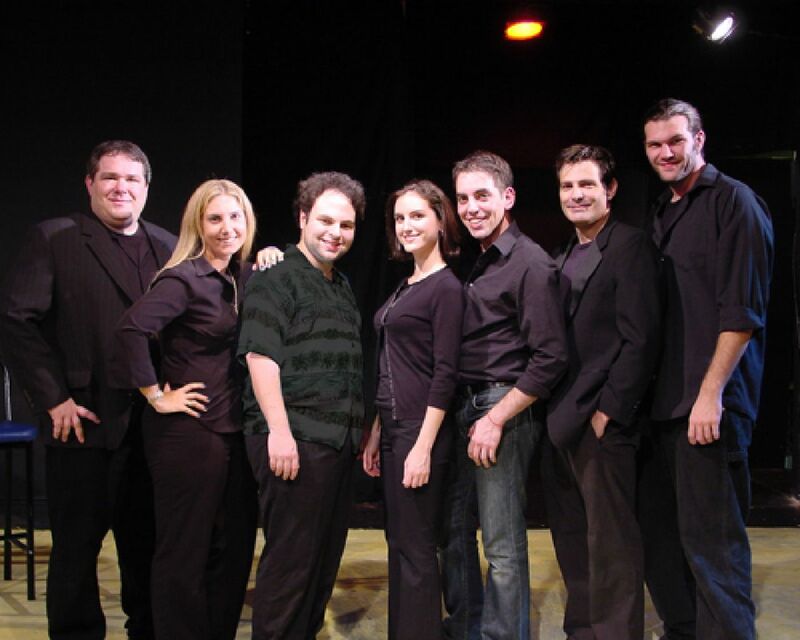 THEY improv has a variety of Northern Virginia corporate events, banquets and private parties that can meet most any need. We can help you structure a Northern Virginia corporate event, banquet or private party that can help enhance personnel morale, improve communication and camaraderie and break employees of preconceived notions.